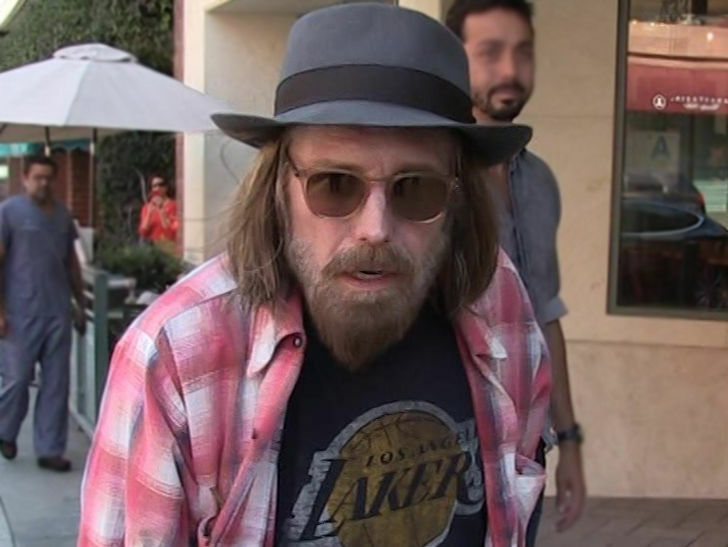 Tom Petty found not breathing and in full cardiac arrest and on life support. "UPDATE - We're told after Petty got to the hospital he had no brain activity and a decision was made to pull life support. " 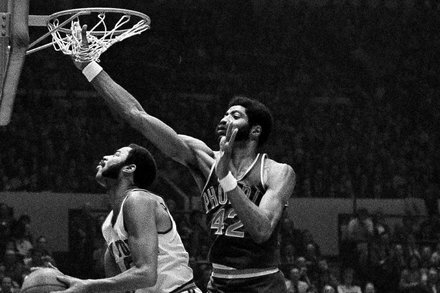 ...after Petty got to the hospital he had no brain activity and a decision was made to pull life support. So sad. 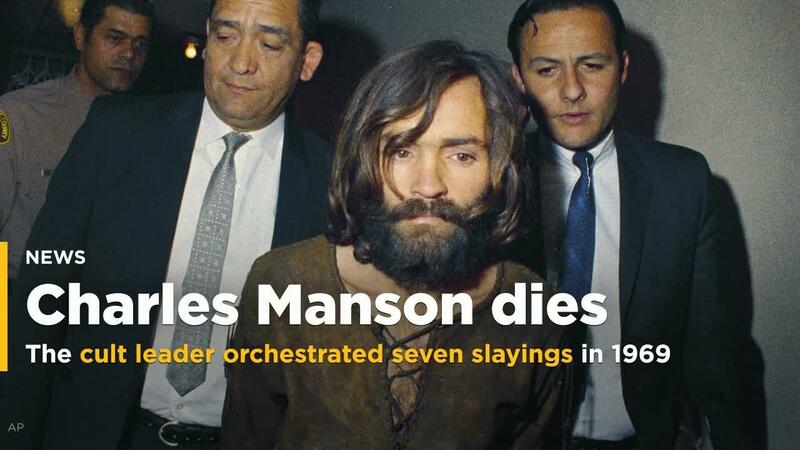 Too many greats are leaving us this year. Compared to 2016, 2017 has been mild in that regard. yeah initial report was wrong but they are still saying he has a DNR. no matter what it's very sad and not good. Tom Petty's passing was confirmed by this morning. R.I.P. Former White Sox pitcher Daniel Webb killed in an ATV accident. 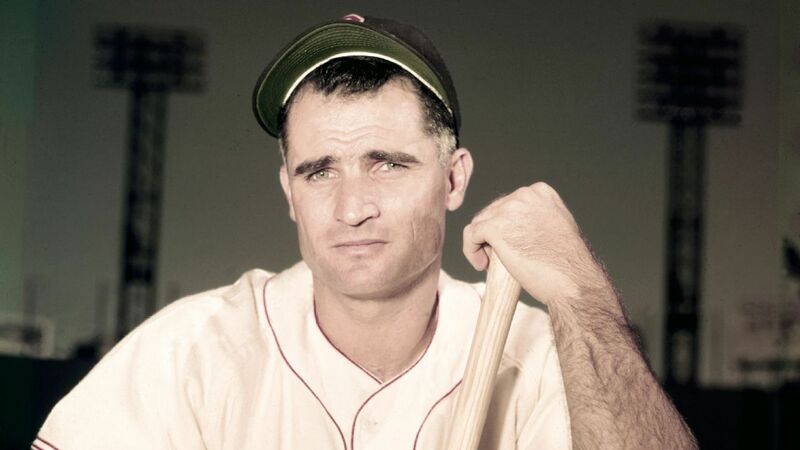 Bobby Doerr, a Hall of Fame second baseman who was dubbed the "Silent Captain" by longtime Boston Red Sox teammate and friend Ted Williams, has died. He was 99. He frequently performed in works by Shakespeare and Ibsen, sometimes in Norwegian. 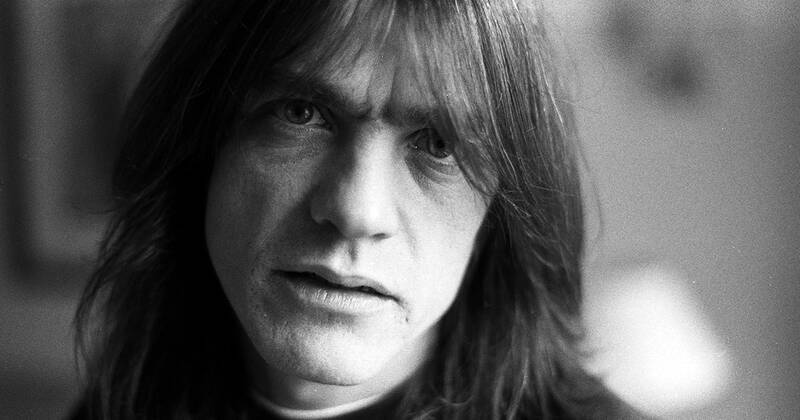 Malcolm Young, guitarist and co-founder of AC/DC, died Saturday at the age of 64 after a battle with dementia. Compared to 2016 when it seemed as if we had a major person of distinction or two die each week, 2017 has been pretty slow. I guess the Grim Reaper needs to catch up for lost time. 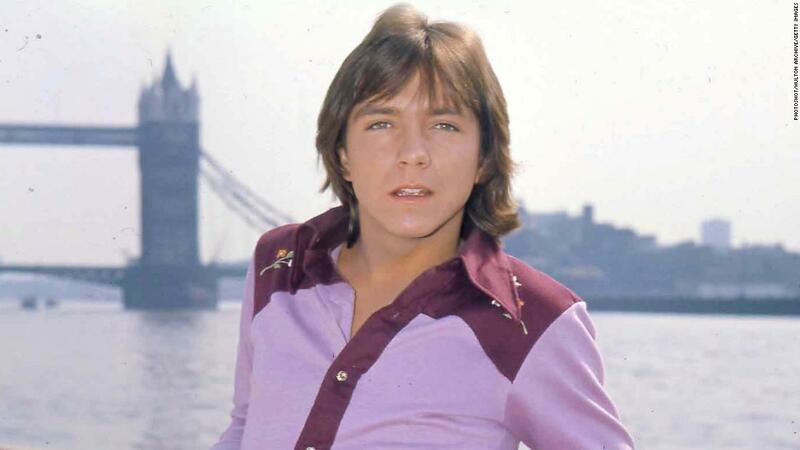 For the last couple of days, it's appeared that David Cassidy is near death. Glenn played for the Patriots, Packers and Cowboys over a 12-year NFL career.